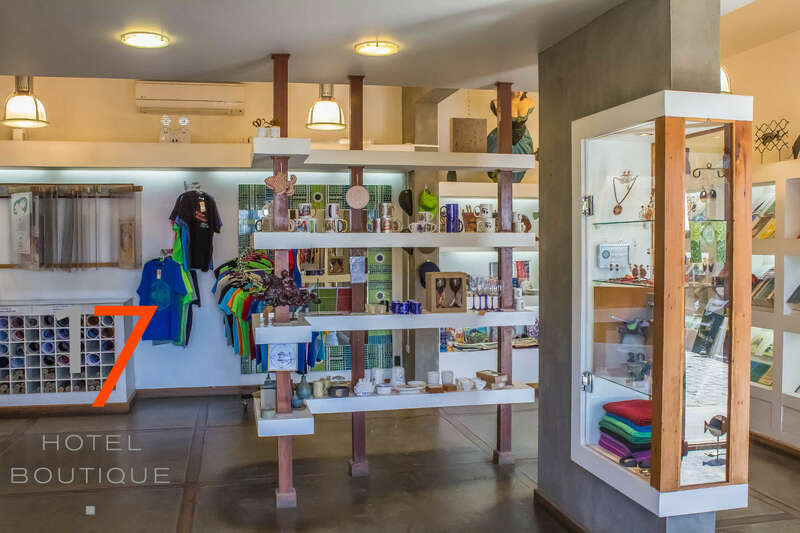 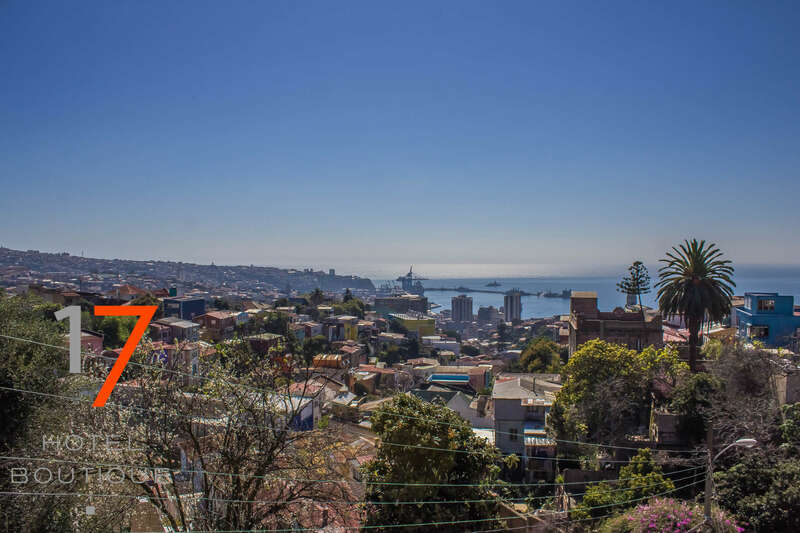 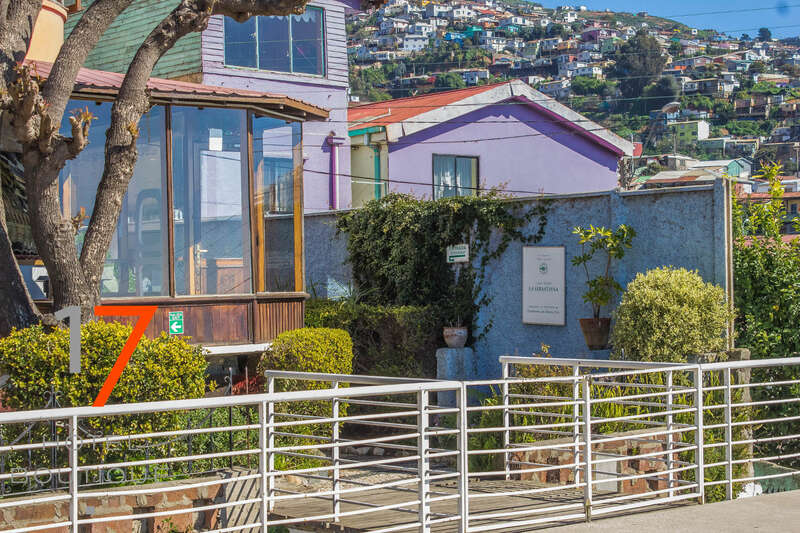 This House Museum corresponds to the house of the Poet Pablo Neruda, located in Cerro Florida, with an architecture of 5 levels that recalls a ship, from where privileged views of the bay are obtained. 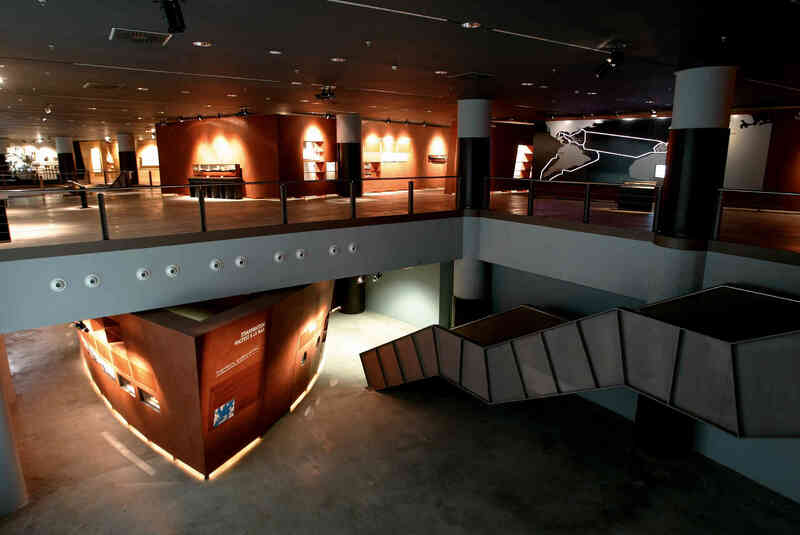 This architecturally unique building house various collections with exotic pieces, such as plates with balloons, masks, books and foreign objects brought from different parts of the world. 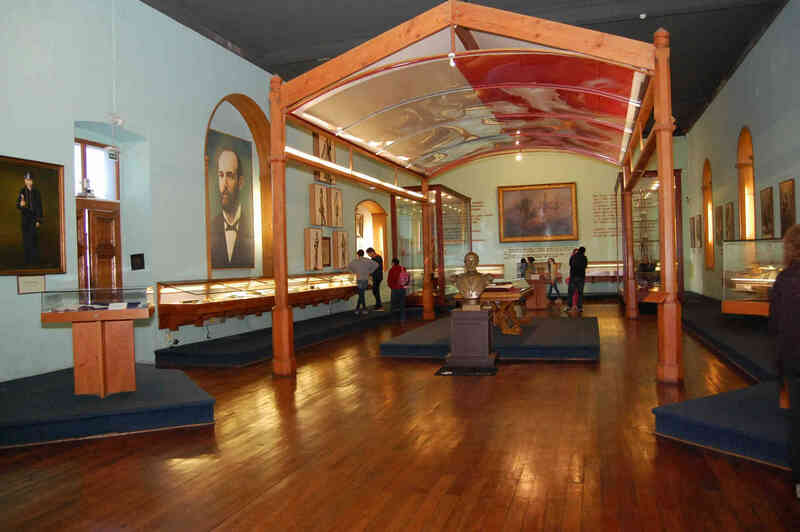 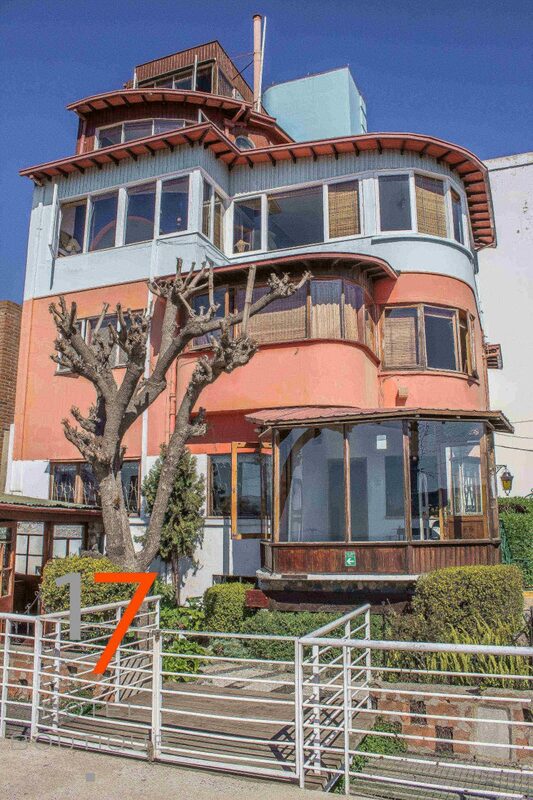 The Museo Naval y Marítimo is located in May 21st walk , around of Playa Ancha area. 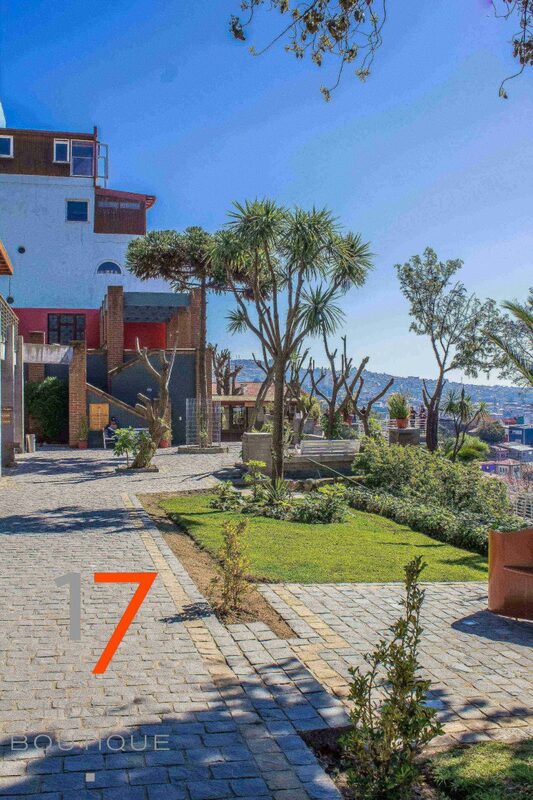 These buildings and gardens, guarded and directed by the Chilean Navy, can be visited to learn about the naval history of this country and the most influential people of the institution. 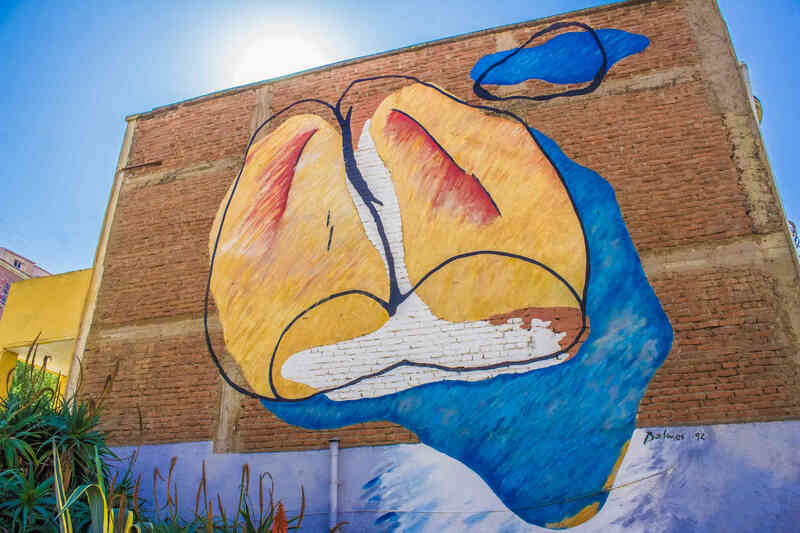 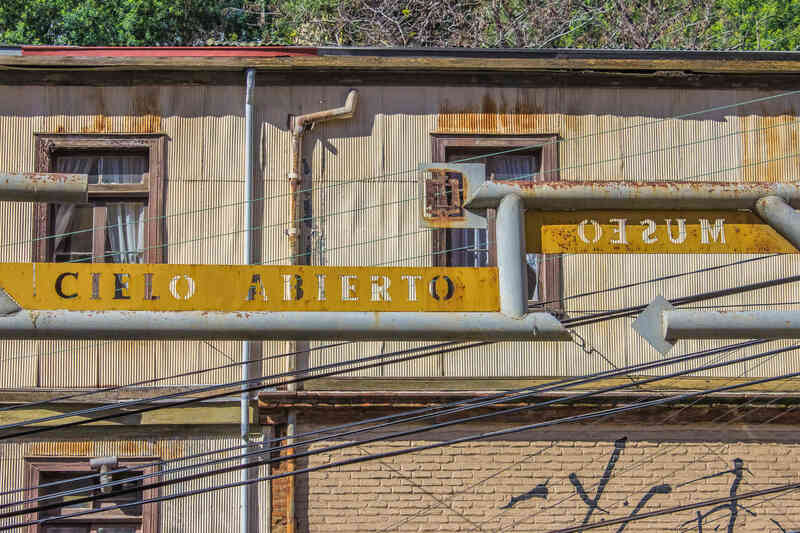 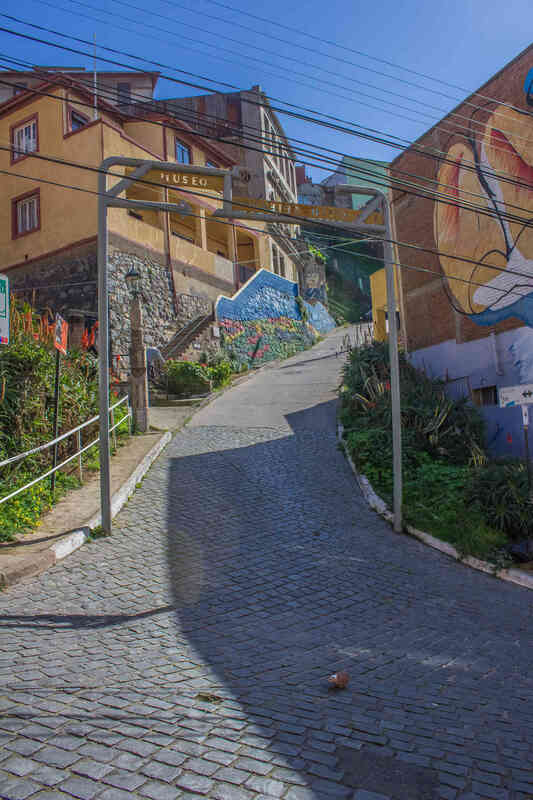 The Open Sky Museum is a unique outdoor museum, located in Cerro Bellavista, between stairs and small streets, its walls have been intervened with 20 murals by prominent artists, such as Nemesio Antúnez and Mario Toral. 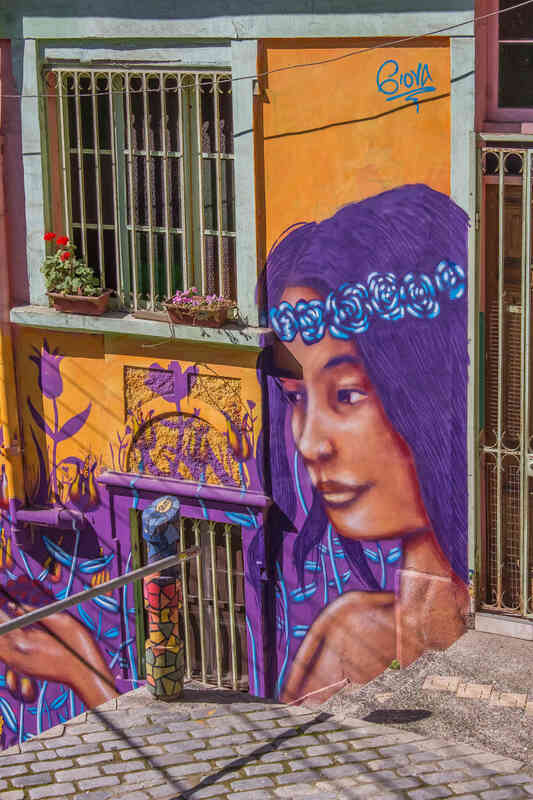 Also along the museum, there are various street graffiti made by local artists.